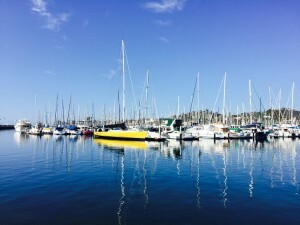 Grand jurors launched an investigation into the Santa Barbara Harbor’s tax collection practices after receiving requests to investigate several operations at the waterfront, including payments of property taxes on boat slips, vessel operability, vessel registration, and liveaboard permits. Report answers questions about taxation, liveaboard rules, vessel operability. SANTA BARBARA — A grand jury investigation into the operational and tax collection practices at Santa Barbara Harbor found no wrongdoing by city or county officials, a published report revealed. 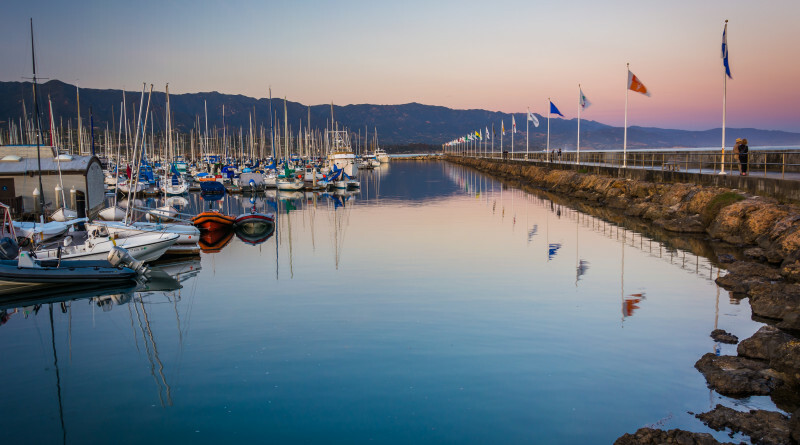 Grand jurors received requests to investigate several operations at Santa Barbara Harbor, including payments of property taxes on boat slips, vessel operability, vessel registration, and liveaboard permits. “Citizens expressed concern with the fact that the [Waterfront] Department not only collects a slip transfer fee and monthly rent on slips; but property taxes are also collected from boat owners, despite the fact that the slips are city property,” Grand Jury Foreperson Maria Millsaps said in a released statement. “Questions were also raised about harbor policies concerning vessel operability and people living on their vessels. Lastly, a concern was raised about vessel registration numbers (CF numbers). Grand jurors were asked how the county of Santa Barbara could collect property taxes on slips owned by the city. Boaters obtain a private interest in government-owned property whenever the rent a slip, according to the grand jurors. Grand jurors were also asked to look into whether Santa Barbara Harbor enforces a city code requiring all vessels in and around the boating venue to be operable. Current renovations of Marina 1 also proved operability of vessels, according to the grand jury’s report. “As it is renovated, all vessels are required to relocate to other areas of the harbor, thus proving their operability,” the grand jury found. Another complaint the grand jury reviewed: whether more people lived aboard their vessels than allowable under city regulations. The harbor allows up to 113 liveaboard permits, yet only 100 such permits were formally issued, though the information was provided directly by Waterfront Department staff. Grand jurors did not state they investigated this issue further to determine whether any non-permitted liveaboards were in the harbor. Up to five people could be included on a liveaboard permit, according to the grand jury report. Liveaboard permits are only granted to slip permitees. “In addition to following up on any complaints staff monitors liveaboards during the thousands of foot patrols they conduct in the harbor throughout the year. In fact, staff informed the jury that they appreciate the liveaboard population because they are ‘the eyes and ears’ of the harbor, and are often the first to observe and report fires and other safety issues,” grand jurors stated in their report. Every vessel in California must either be registered with the Coast Guard or Department of Motor Vehicles. Sail-powered boats measuring 8 feet or larger must both be registered and have a CF number on the bow of the vessel. (CF numbers for boats function the same as automobile registration for vehicles). Santa Barbara’s Waterfront Department enforces these rules annually, according to the grand jury report. Beyond the questions asked grand jurors also made a few observations about the harbor’s operating revenue, dredging operations and cruise ship fees. Santa Barbara’s Waterfront had a net operating gain of $252,178 for fiscal year 2015, according to the grand jury. The department’s operating revenue was $15,106,278, compared to $14,854,100 in operating expenses. About 32 percent of the department’s operating revenue comes from slip or slip transfer fees. All net operating gains are deposited into a capital fund, according to the grand jury report. The department also saves money each year by having the U.S. Army Corps of Engineers fully fund the harbor’s annual dredging projects. In addition to saving money from not paying for dredging the Waterfront Department experienced an increase in revenue from cruise ship traffic, the grand jury found. Cruise ships currently pay the department $5 per person, including crew, every time they make port in Santa Barbara. Read the full report online at ittybittyurl.com/Yhj.